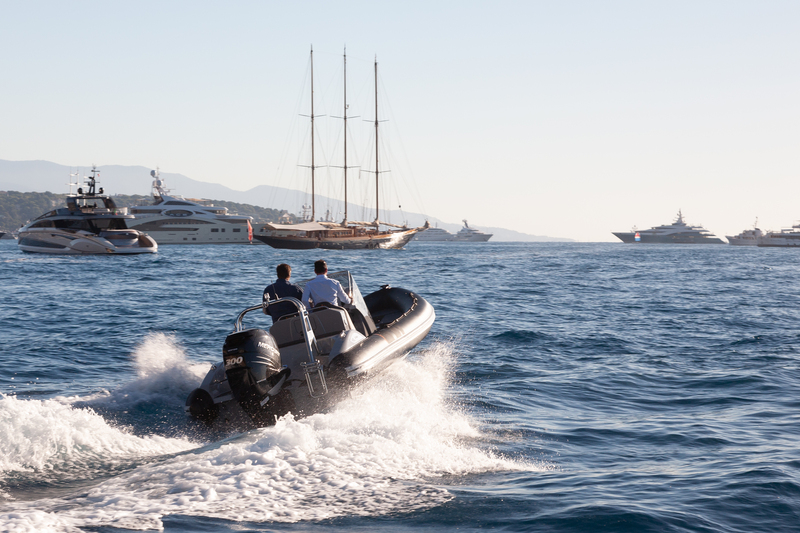 Nautec Experience is the go-to tender and toy supplier for the superyacht industry and private owners. As our name suggests, we are much more than a product supplier. We are the number one tender and toy experience centre in The Netherlands. We provide time on the water, a feel for the handling and a true understanding of what works for you. We share our own personal on-water experience, back it up with extensive knowledge and deliver an unrivalled level of service.  There are many elements that define a company; for example its products, service, pricing, reputation and of course, its people. It is the people involved that turn the buying process, the purchase and ultimately the investment into an experience. They make the difference. We believe that our people are our strongest asset. Arjaan Stevens and Hans Borrias are the driving force behind the company and the safe hands that will walk you through your Nautec Experience. Find out more about how their experience and approach guarantee complete client satisfaction. 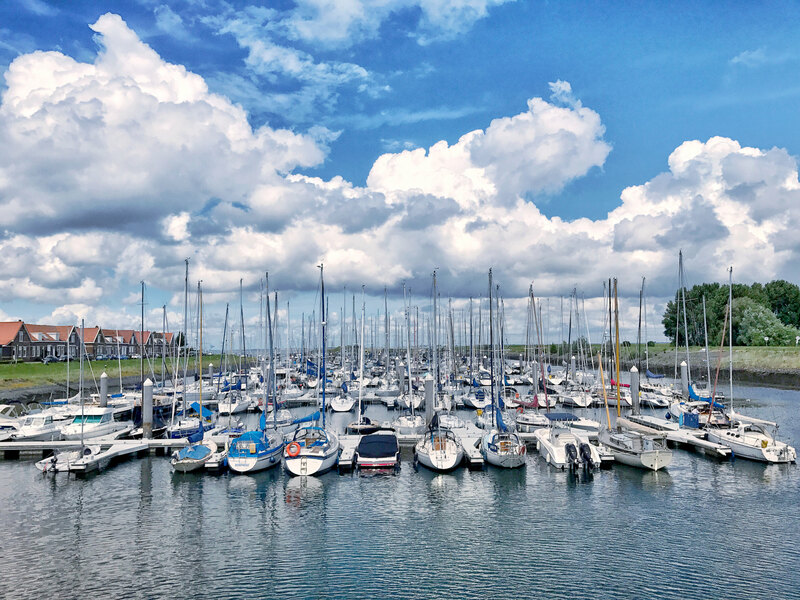 Located right on the edge of the beautiful marina in Wemeldinge and with an open connection to the ‘Oosterschelde’, our Experience Centre could not be better placed to provide all the facilities you need for your tenders and toys. Our office features an on-shore training area (complete with a view over the marina! ), you can step on board for on-water training and sea trials just metres from the front door and the on-site facilities provide everything needed for maintenance, berths and winter storage. Together with our sister company Tec Wire, we offer our clients a one-stop-shop for tenders and toys. Every aspect from boat selection to on-water testing and training to cradles and deck hardware is taken care of from start to finish. That is how Nautec Experience makes sure your tender and toys suit your exact needs. We make sure your boat is ready to get straight out on the water. We can supply safety packages, life vests and other accessories. 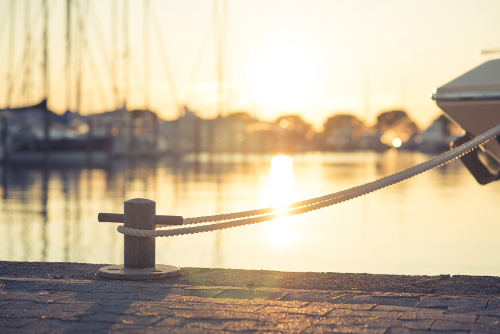 If your boat will be used as a tender to a bigger yacht, we can also supply the cradles, tie downs or any other part you may need. We believe that the purchase of any tender or toy is only really complete once you have learnt everything there is to know to drive her with absolute confidence. We offer training in boat handling and use of equipment to ensure you can enjoy your new boat to the max. We endeavour to get your tender and toys to you wherever you are, whenever you need them. Be it in the shipyard, to your home berth or even if you are out on the move. We go that extra mile to deliver when and where you need us to. To find out more about any of the tenders and toys in our range or for more information regarding any of our services please get in touch! Our team is on hand to help with your enquiry. Alternatively please fill in the contact form below and we will respond as quickly as possible. Like many of the Dutch, water has shaped much of Hans’ professional and personal life. An avid sailor and watersports enthusiast who grabs every opportunity to get out on the water. Why? An ambition to combine his love of the water and all things boating into his professional life is what led this entrepreneur to the marine industry. 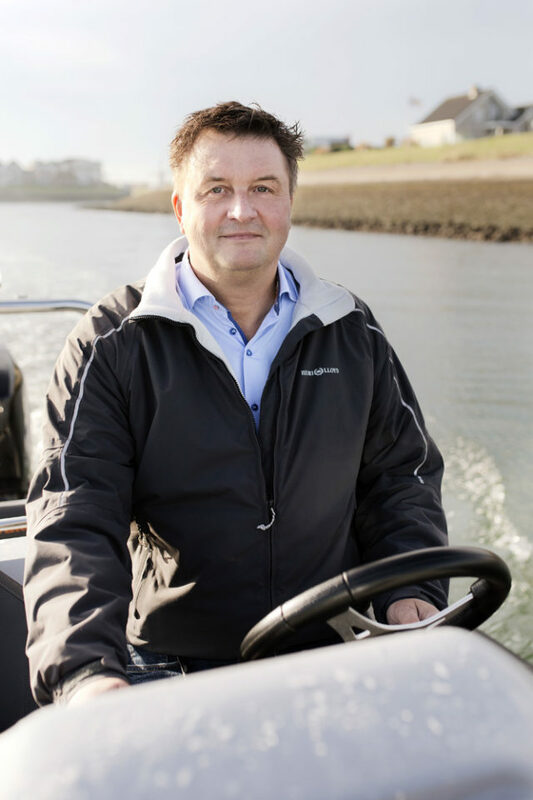 Already an experienced and self supporting business owner, in 2014 Hans set up as a Yacht Broker. He quickly established himself in the field of ribs and tenders and so began the journey to Nautec Experience. Hans’ passion for time on the water is infectious. 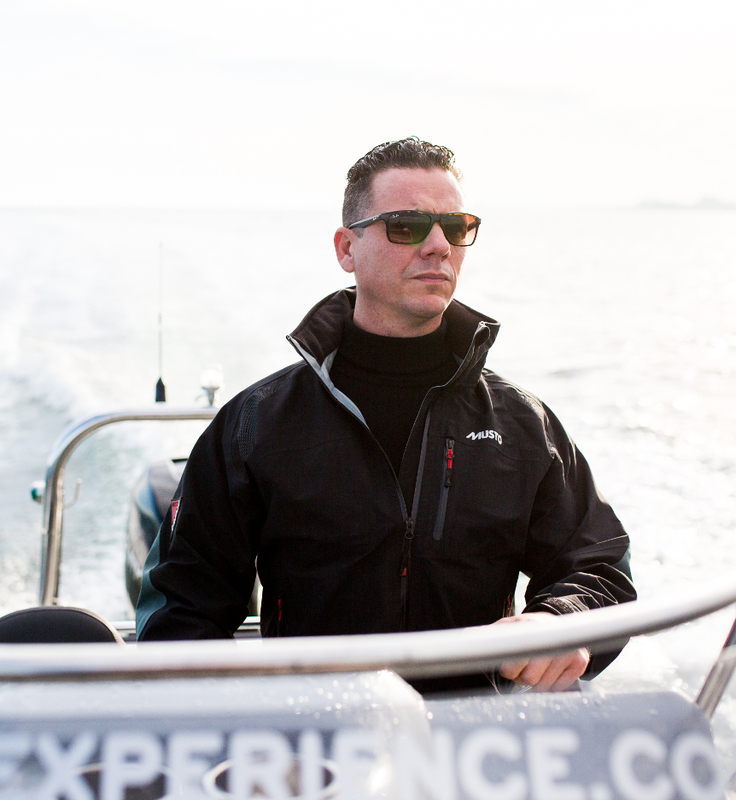 His years of experience and enjoyment of being on boats create a natural ease and understanding of what it is his clients are really looking for. His entrepreneurial flair ensures that he will think outside the box. His dedication and loyalty guarantees he will go that extra mile. Surfing, sailing, tenders and toys. If it floats and you can stand, sit, ride or drive in or on it, chances are, Arjaan already does. A true watersports fanatic who spends any spare time he can find out on the water. His dedication and refusal to shy away from a challenge is also evident in his professional life. 12 years ago, Arjaan established TecWire, a company specialising in custom Stainless Steel and Carbon solutions in the field of yachting. Now the sister company to Nautec Experience, TecWire has since grown significantly and today, supplies many of the leading Dutch superyacht yards and projects. Arjaan’s knowledge and on-water experience are what set him apart. His natural aptitude for problem solving, diverse skills and pride in his work are a unique and successful combination. His sheer energy for enjoyment on the water and dedication to finding the best solutions ensure client satisfaction. Whether you are looking to find the right tender for your yacht, stock up your watersports store or need a complete package for all tenders, toys and onboard storage solutions, Nautec Experience’s range of professional services can be tailored to meet every Superyacht demand. We focus on high quality products, we are experienced in working with yacht crew and are dedicated to delivering everything you need on time and on budget. We are your trusted partner for providing all the tools necessary for maximum enjoyment out on the water. 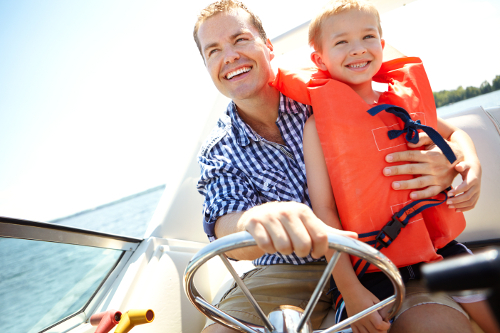 When it comes to buying a boat or watercraft for your own personal use, we understand the importance of selecting the right vessel to truly meet your needs. 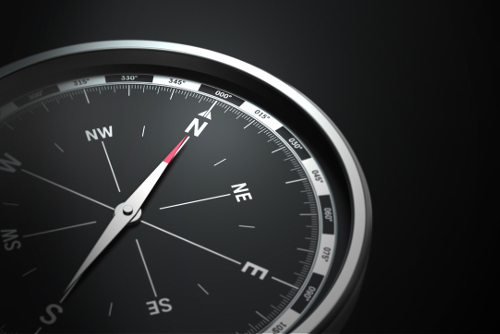 We work with you from the outset to help you find the brand you are looking for. We establish exactly how you want to use your boat, what you want to get out of it and to find the best craft to meet your exact requirements. We are avid Watersport enthusiasts. Between us we have enjoyed endless hours on the water both personally and professionally. As a result, we appreciate the investment you are looking to make. We pride ourselves in working with you to facilitate the process at every turn. We guarantee professional and impartial advice, high quality service and unrivalled support. Your on-water enjoyment starts with the Nautec Experience.